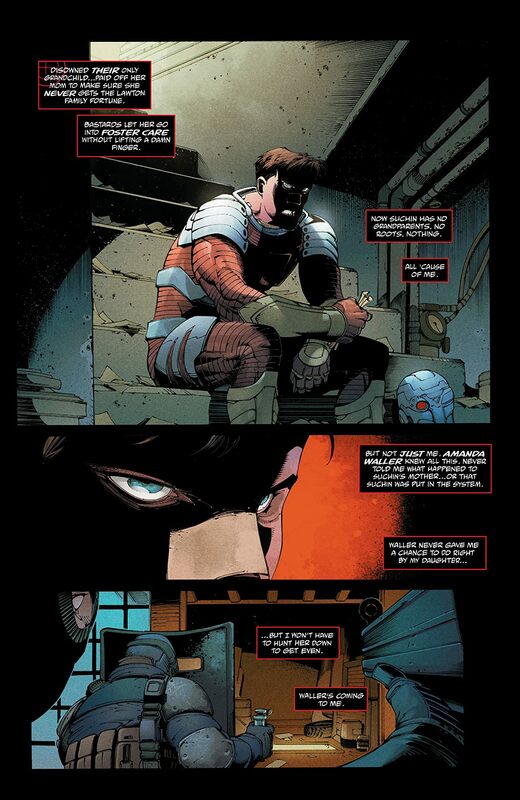 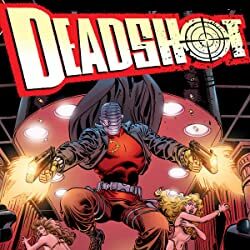 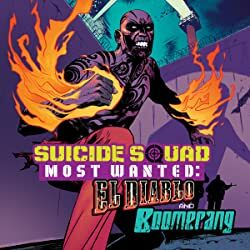 After Deadshot discovers a shocking secret about his daughter, he's forced to go toe to toe against the Suicide Squad-and their newest member! 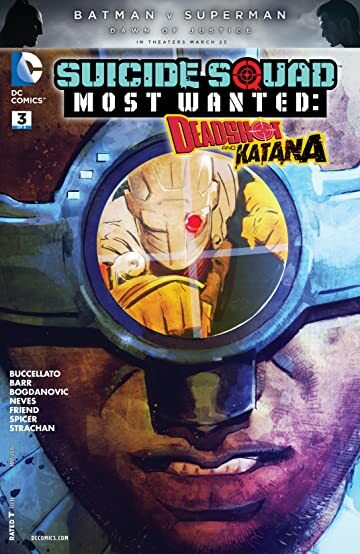 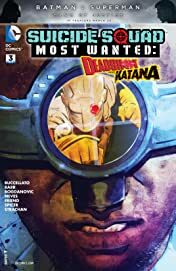 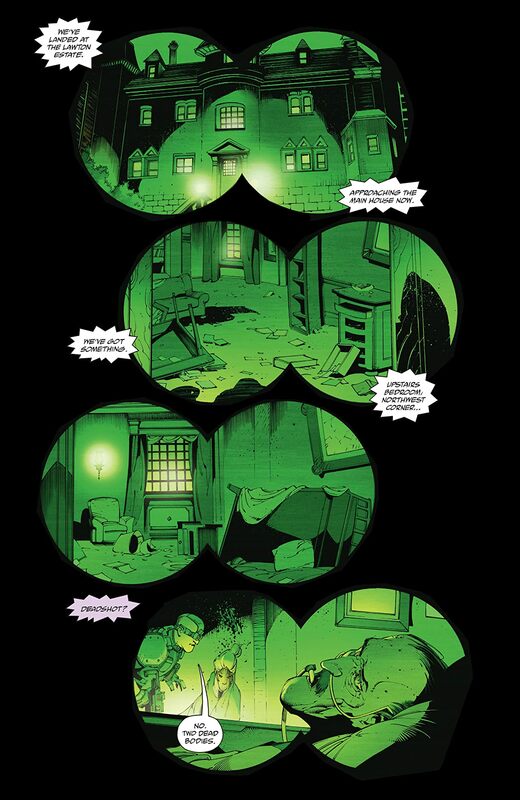 Meanwhile, the mysterious strangers who stepped between Katana and certain death reveal themselves! 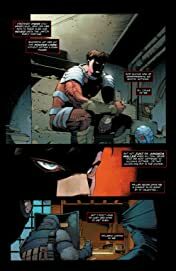 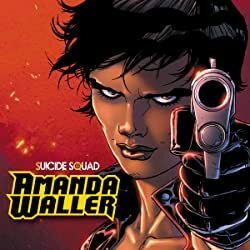 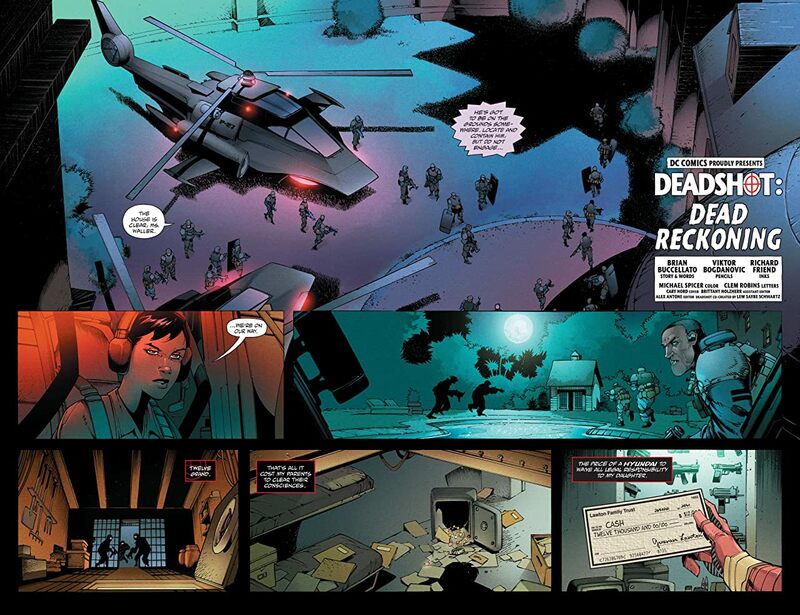 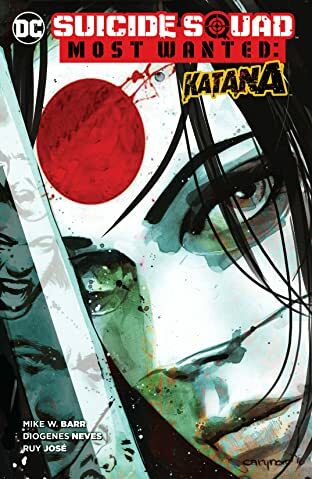 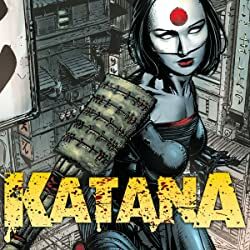 And while the Suicide Squad may not have heard of the Soultaker, their handler Amanda Waller wants to make sure that Katana is free only as long as she's helping them take down Kobra!